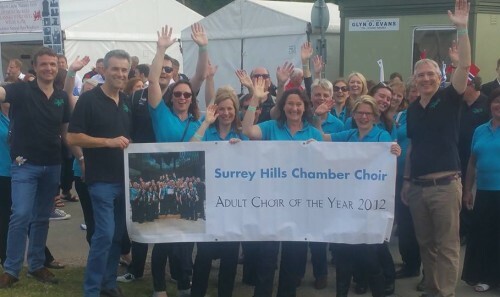 Surrey Hills Chamber Choir is a mixed voice choir of around 30 voices. 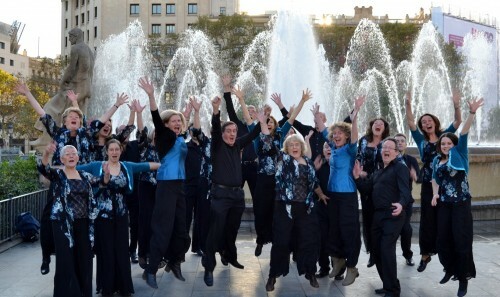 Founded in September 2005, the choir has grown into a group of enthusiastic, friendly and talented singers who were named Adult Choir of the Year 2012. 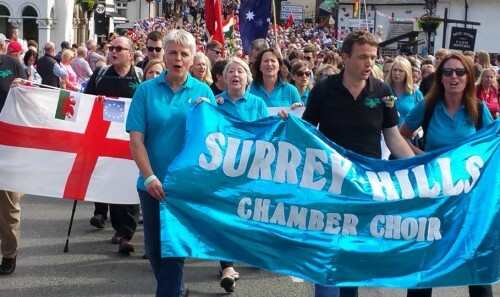 Performing a huge diversity of music to an impressively high standard, the Surrey Hills Chamber Choir aims to remove all barriers between the performers and the audience. So its members sing by heart, without scores, a conductor or often any accompaniment. This lets them communicate a much more expressive and entertaining performance. 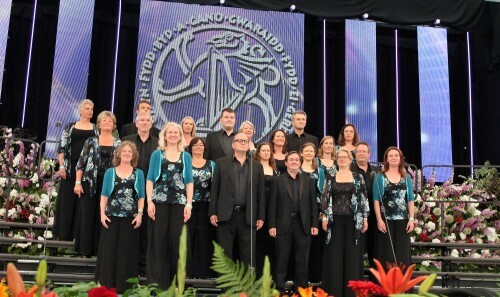 In addition to its success in Choir of the Year in 2012, the Surrey Hills Chamber Choir has won awards at Mrs Sunderland Music Festival, Huddersfield (2010), international music festivals at Bournemouth (2009) and Cheltenham (2008), as well as creditable second places in the Folk Music and Chamber Choir competitions at the Llangollen International Eisteddfod (2012). Our Bridgewater Hall, Manchester performance of Ivan Hrušovský’s Rytmus in the category final of Choir of the Year has been broadcast on more than one occasion on BBC Radio 3. Below you can listen to the broadcast of it that went out while we were actually sitting on the train to the Royal Festival Hall for the Grand Final. 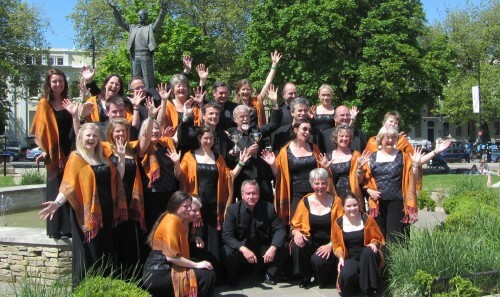 The Chamber Choir hosts two concerts a year, often performing alongside the other Surrey Hills choirs. We also perform at the invitation of music organisations and at high profile competitions around the country. 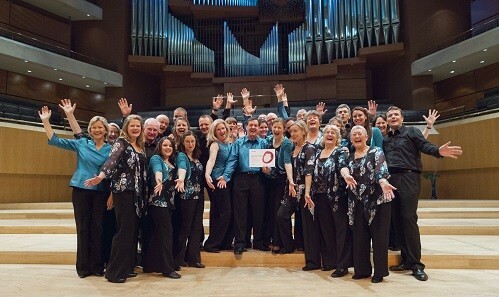 2013 sees the choir’s first foray overseas, with the International Choir Festival in Barcelona in November. Click here to read about joining us.